Earlier this week, the Office for National Statistics revealed suicide rates for higher education students for the first time. This showed that there had been 95 recorded suicides in the 12 months to July 2017 in England and Wales. Although this may seem a high incidence rate, this was in fact lower than for the general population of similar ages. Student mental health has become a strategic priority for universities. This has been prompted by a report published by the Institute of Public Policy Research last Autumn. This found there had been a five-fold increase in UK-based first year students disclosing mental health issues during 2015-16 than had been the case 10 years ago. Universities have acknowledged the scale of the problem, and are starting to take action. However, the Government has announced today that student mental health must improve. This includes by awarding certificates of excellence to institutions that meet new standards of mental health care and alerting relatives where these issues occur. Although it is good to see more action being taken to support student mental health, this also needs to happen much earlier in the education system. Over half of all mental health conditions first occur by the age of 14, with this increasing to three quarters by the age of 24. So, what needs to be done within schools, and what role can yoga play? My final assignment for my Yoga Teacher Training course is on yoga in the national curriculum. In particular, how yoga can be used to promote wellbeing and enable children and young people to realise their potential. As well as researching key literature, I also spoke with relevant experts. This included the Curriculum lead for Personal, Social, Health and Economic education at the Department for Education and yoga businesses such as YOGADOO who have successfully delivered yoga in schools. Over the next few posts, I will provide extracts from my final assignment. I will outline the market and policy drivers for yoga within schools. In addition, how senior leaders can be influenced to invest in yoga. I will highlight the benefits of teaching yoga within schools and the practicalities of teaching yoga in schools so that benefits are realised. 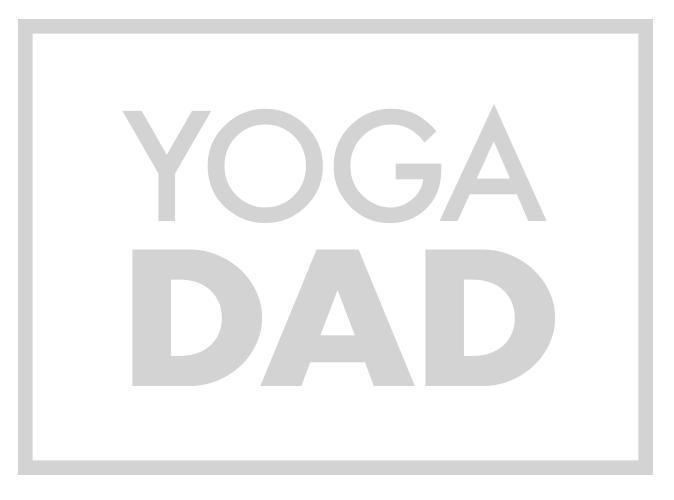 With less emphasis on academic attainment and more emphasis on the health and wellbeing of our children, there is the potential for yoga to be truly transformative.